Brown Bear Brown Bear What Do You See? is the perfect selection for your letter of the day alphabet study, and it's a kid favorite! If your learner can already read, she will be encouraged being able to read this book all by herself! Work on memory skill development by having your children or students retell the story. You can purchase sequencing cards, make your own, or search Pinterest for free downloads. After reading the story, review color words again and have your students color and staple together an emergent reader on the book. Since there is one animal pictured on each page, it sets the stage for discussing the number "1." 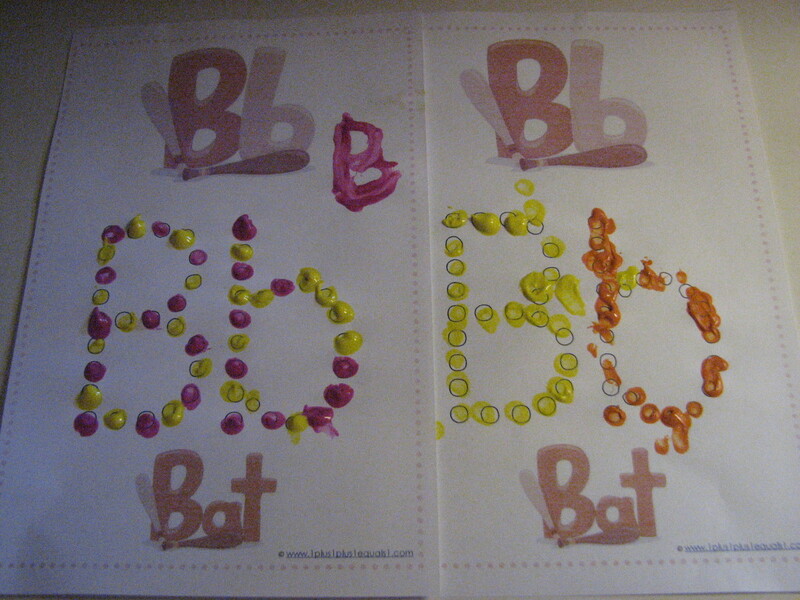 Help learners write the letter "B" with this simple worksheet. 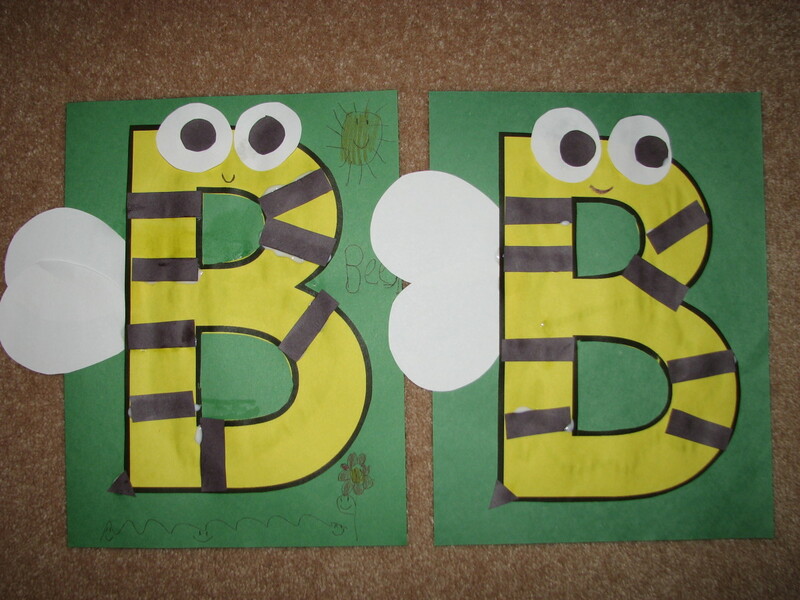 If your learner is advanced, print out a big bubble letter "B" and suggest they draw and label pictures of "B" words inside the big letter, or fill up the entire space with letter "B" words, such as berry, book, bone, boat, ball, or bed. 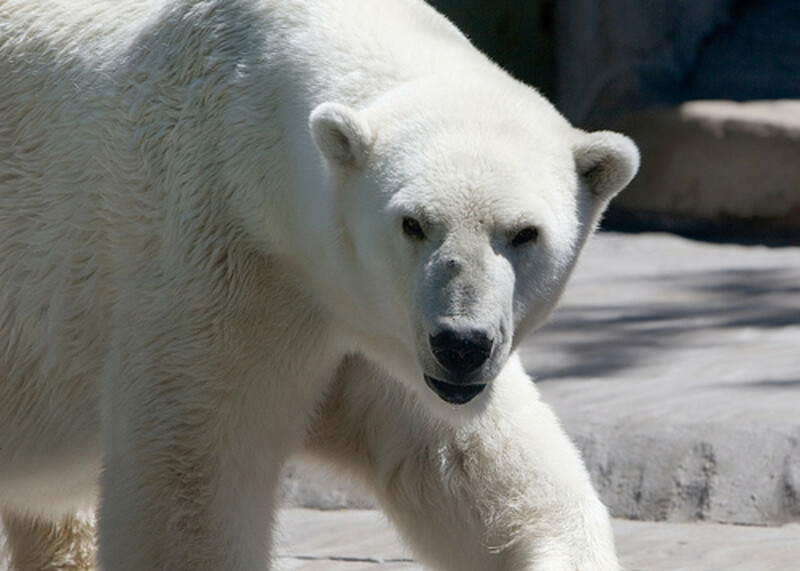 Use counting bears to help explain the numbers you're teaching. Counting bears come in six different colors. Have your students select a specified number of red bears or simply a certain number of every color. Kids love to play with counting bears! Ask kids to sort the bears by color and then count how many of each color they have. 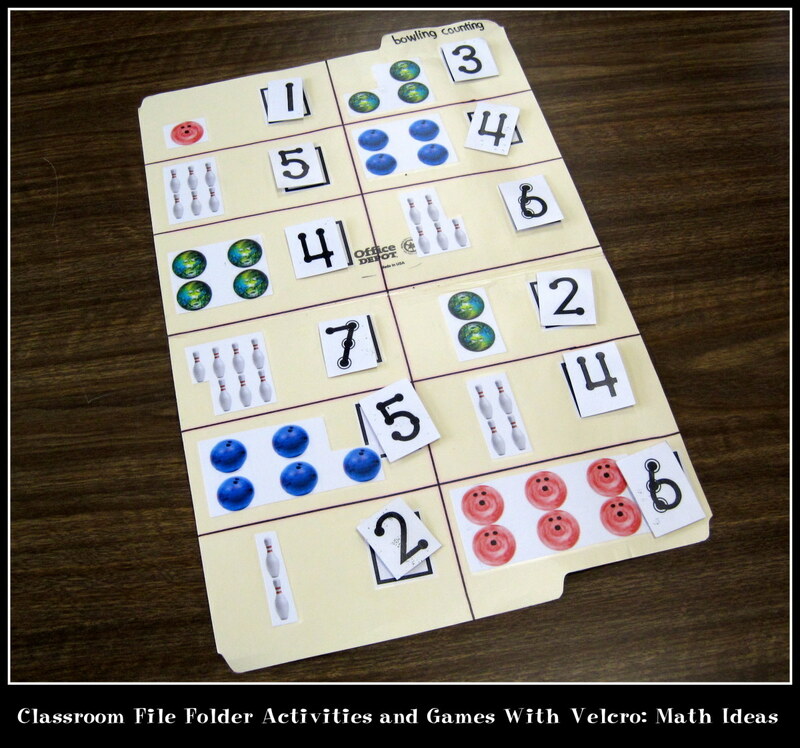 There are so many counting and sorting activities you can do with this versatile resource! 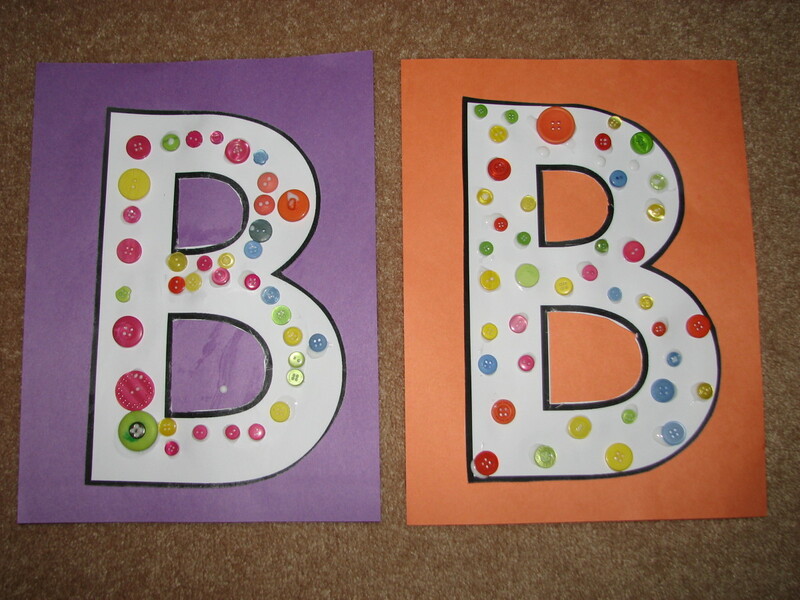 If you like craftivity to end your lesson with craftivity, give your students the Letter B on cardstock and have them mount it onto construction paper and then glue buttons onto it. Transforming the alphabet into fun images containing the corresponding beginning sounds makes a wonderful memory book, so save them and bind them together after you reach "Z." Bumblebees scent mark flowers they have already visited. Bumblebees can sting more than once! They don't die after stinging like honeybees do. Bumblebees only live for one season. Bumblebees are typically gentle and unaggressive. Young learners must not be overwhelmed with too many shape names at once. 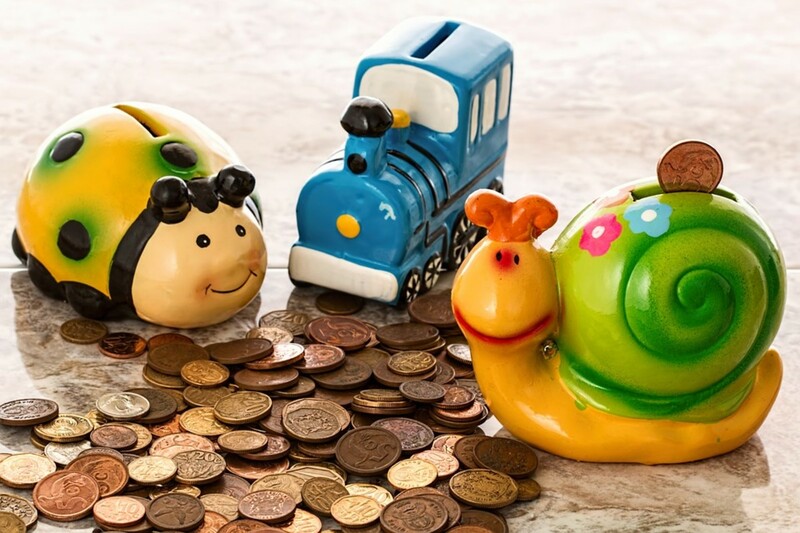 Your little one has a better chance of remembering the names of the objects when you introduce one at a time and do follow-up activities to hit the new concept home. Find shape worksheets that are meant to be cut out; however, you can instruct your students to color them specific colors, practice cutting them, or for advanced learners, cut and paste into unique designs. Try dipping the ends of empty toilet paper tubes in paint and then stamping them onto paper to reinforce the definition of a circle. 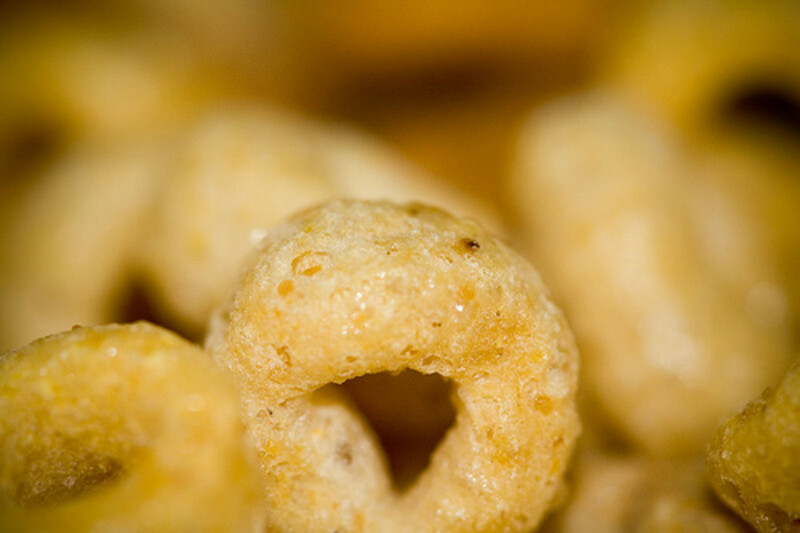 Explore your house or classroom to see how many circular objects your learner can identify. You can create shape mats for sorting activities. Purchase a bag of shape foam stickers. Walmart sells a bag containing hearts, circles, squares, and triangles. Your students can sort and affix the shape stickers to the corresponding page and then count how many of each shape are on each page. If you don't have shape stickers for the one you are studying, just print your own and have your kids cut and paste them instead. A fun book to accompany your "B" letter of the day is The Little Blue Truck, by Alice Schertle. It's a great lesson in being kind to others because you never know when YOU might need help someday! To accompany it, use this coloring page. Break out the paint, grab some Q-tips, and have fun with a Q-tip B painting page. 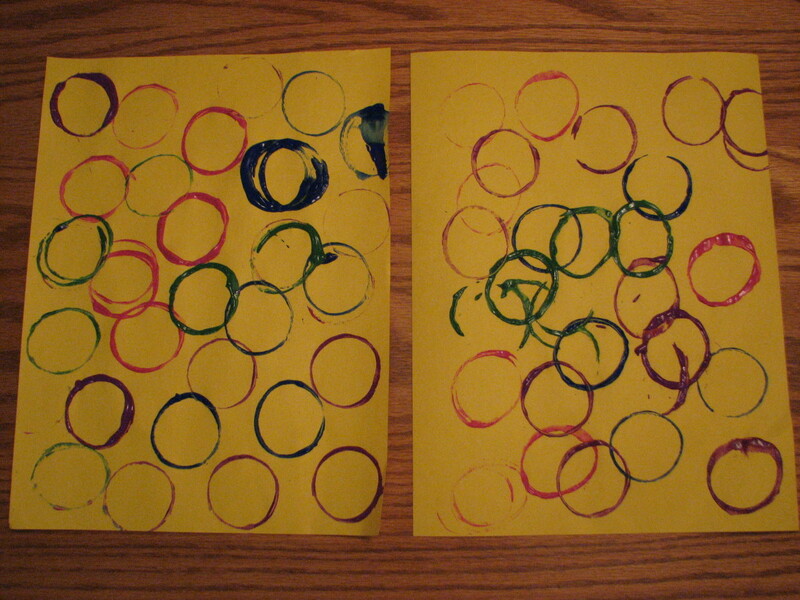 Little hands develop coordination skills by having to dip and dot each spot with not too much and not too little paint.